for $100,000 with 3 bedrooms and 2 full baths. This 1,294 square foot home was built in 1965 on a lot size of 0.1590 Acre(s). 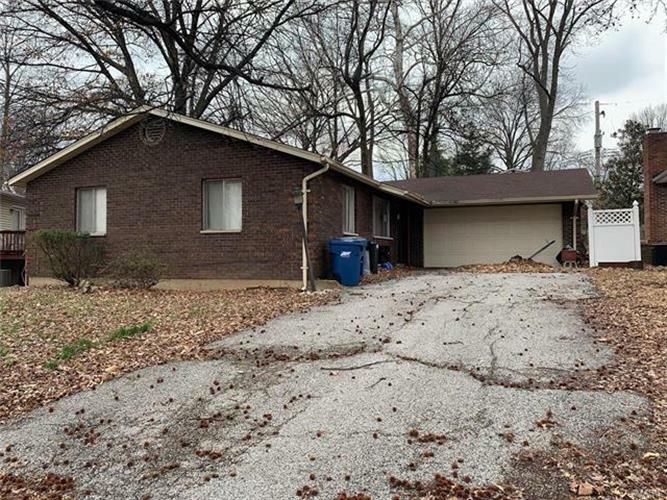 Quality abounds with this lovely ranch in Maryland Heights. This is a short sale. $3, 500.00 short sale fee to be paid by buyer. This property is being sold as is. Short sale is just starting.